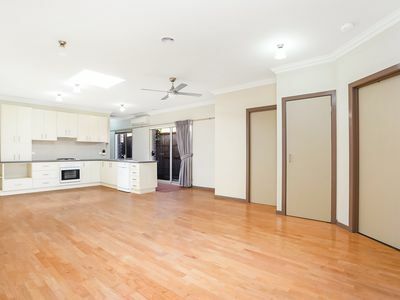 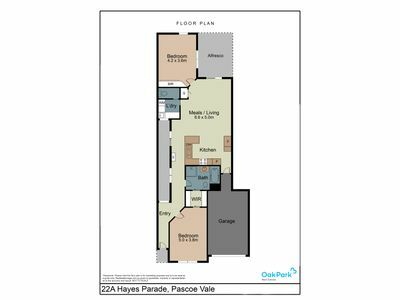 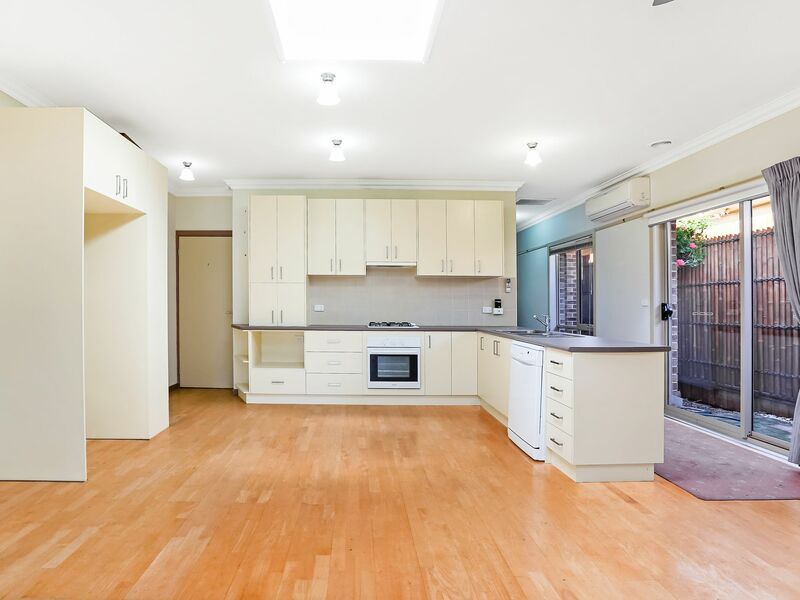 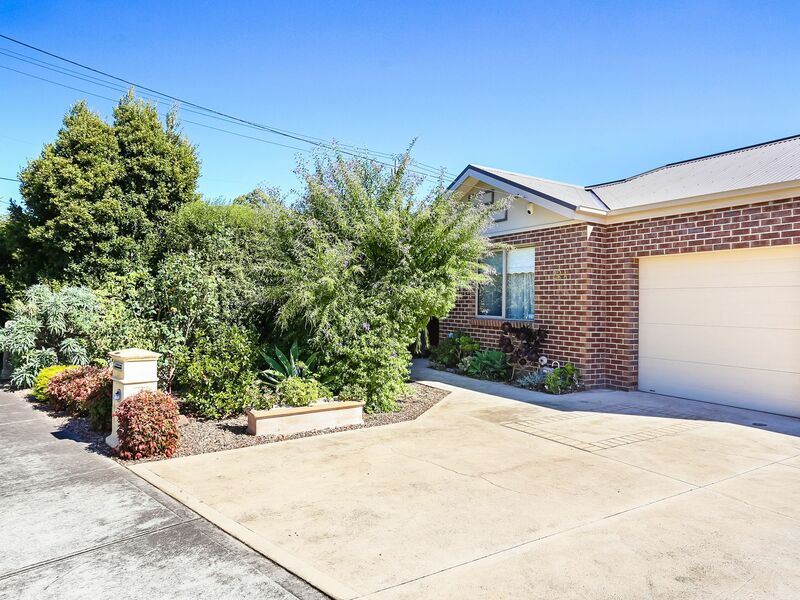 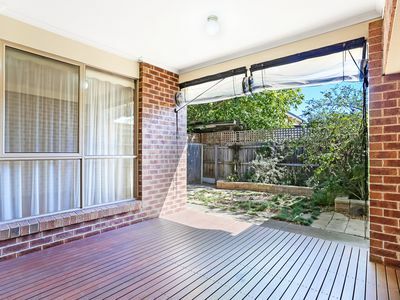 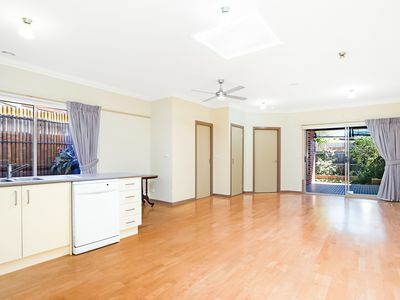 With no main roads to cross, it doesn't get much better than this if you are looking for a huge 2 bedroom single storey home close to the Pascoe Vale Train Station & Shops. 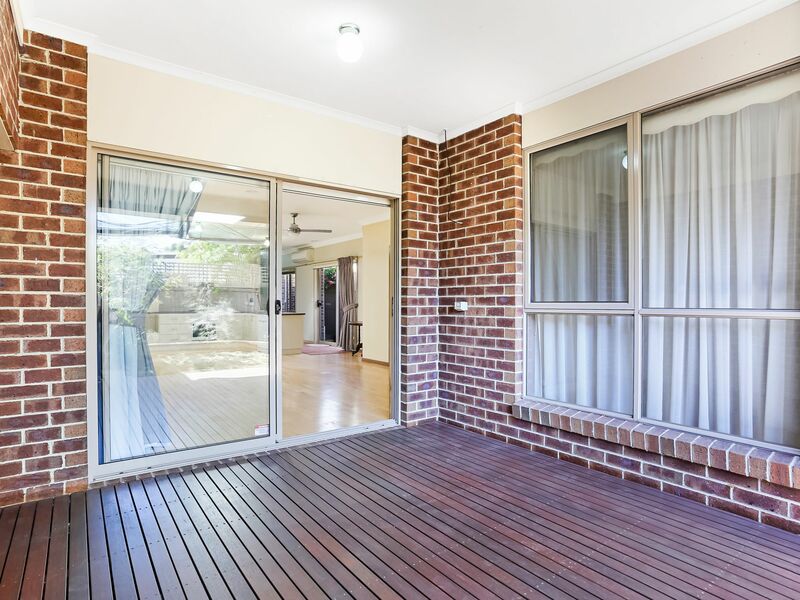 Positioned on a prime site of approx 215 Sqm's, this lovely home has a spacious open plan living area, including large Kitchen/Meals, it also has a decked alfresco area, ideal for entertaining (under roofline). 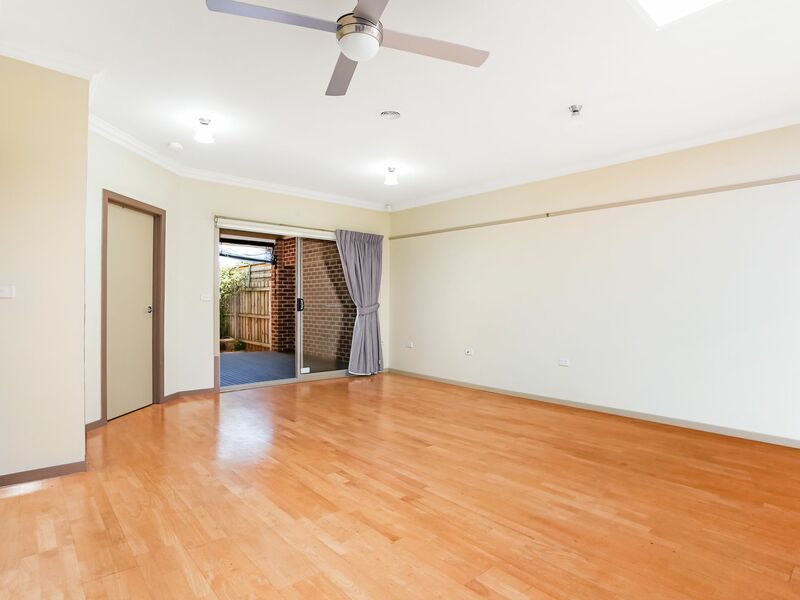 Both bedrooms are generous in size & have ceiling fans, the main with W.I.R & Semi Ensuite. The central bathroom has a shower, separate bath, vanity and toilet. 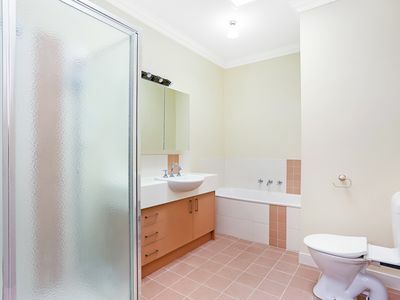 A second toilet is located off the full size laundry that has ample cupboard space. You will find more storage space in the large single garage with roof storage. Through the main living area is the lovely alfresco area providing access to the courtyard.